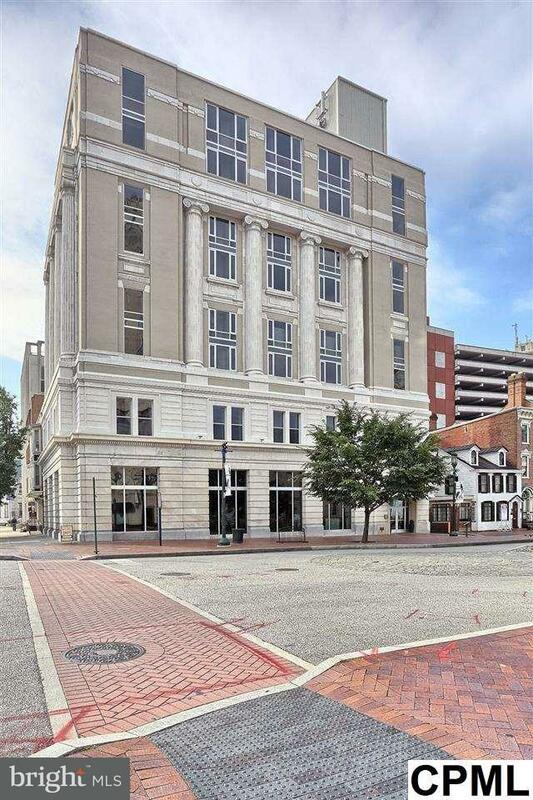 LUX-Located at the steps of the Capitol w/walkability to downtown restaurants, parks & museums. 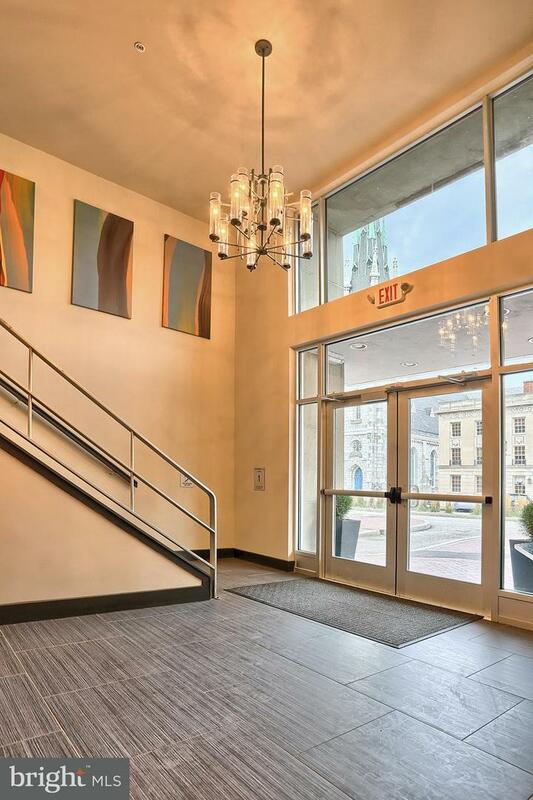 Distintly modern and immaculately kept condo with lot's of building amentites including laundry services, exercise room, rooftop lounge and secure entrance. Pet friendly. CALL NOW to schedule your showing.